Great for a day at the beach. thought the towel would be a little bigger to fit 4 people but it was good for two people. It’s pretty large, and the material feels thick. 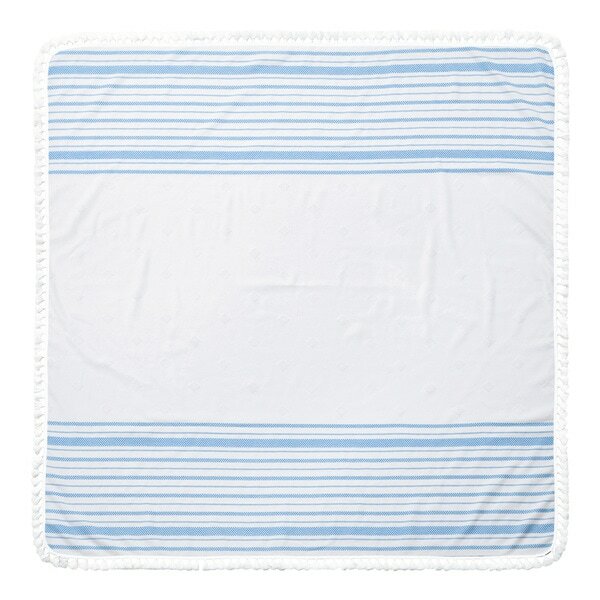 We’ve used it as beach blanket and also as towel at the lake or pool. Big enough to wrap comfortably around my son when he’s still wearing his water wings. I’d buy another.